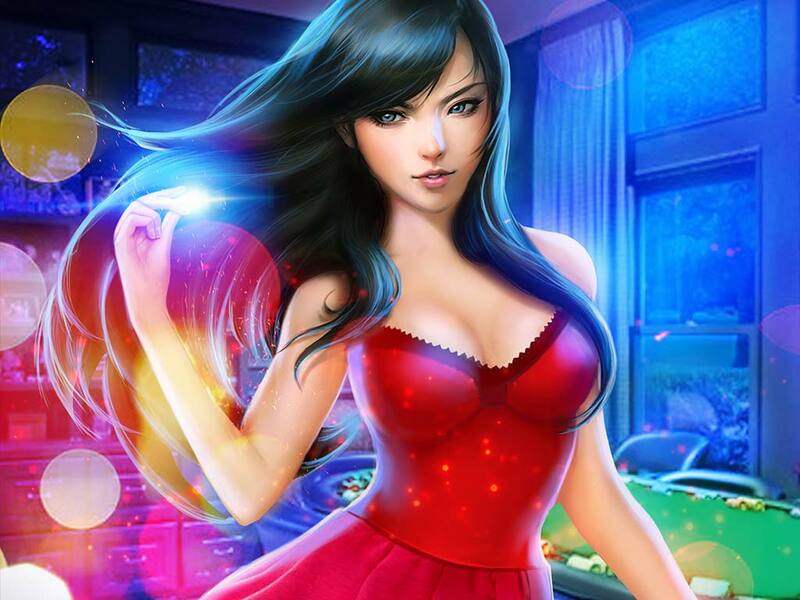 Melior Games has a great track record of developing professional real money gambling projects and social casino games for various platforms. We offer unique product solutions that include multiplayer card games, slots, lotteries and other high quality gambling projects that are both entertaining and visually stunning to look at. 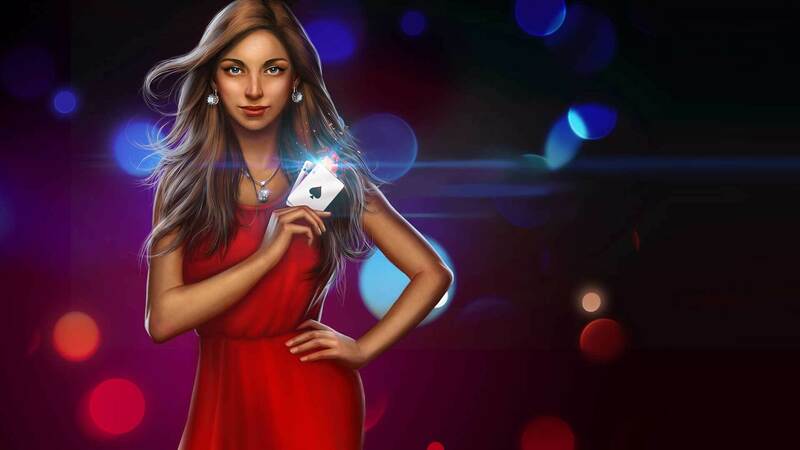 Attractive interfaces and tight code are the main ingredients to crafting great gambling software, and that’s something Melior Games strongly believes in and always delivers. Playing cards is a load of fun that gets even better once you go online. There is nothing better than sitting back and immersing yourself in an enhanced world of card gambling where you can both play and socialize with people, making it so much more convenient than going to a real casino. Online gambling has the benefit of offering distinct visuals, colorful themes and bonuses that go beyond real-life gambling. 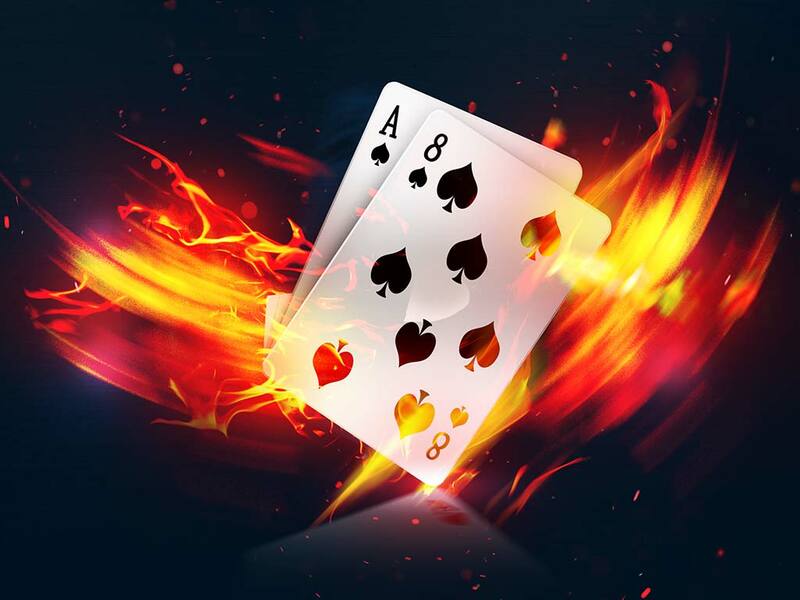 Melior Games has developed a variety of multiplayer card games, including online poker, blackjack, baccarat and other card games that are fueled on high-capacity servers for millions of users around the world to enjoy. Every game goes through extensive tests to ensure quality and stability. Melior Games is a skilled developer of professional slots for online casinos and social casino projects. We polish every small game detail to perfection in order to satisfy even the most demanding players. Development requires lots of patience, since slot software development is a craft that requires great focus and precision, that’s why we meticulously inspect every step and deliver impressive visuals and tight code within our online slot machines. Melior Games produces slots that have a number of distinct advantages, including a user-friendly interface, admirable graphics and stunning animations. Spinning slot reels is a lot more fun when you have customized themes, characters and unique features leading every step of the game! Long gone are the days when you have to buy paper scratch tickets to participate in lotteries and win prizes. People are gradually turning to online lotteries because of their comfort and exciting features offered within games. With more than 2 billion online lottery players in the world, it is no surprise that gambling from your own home is appealing. The ease with which lottery allows you to have a shot at wealth makes it one of the most popular games, both for retail and online participation. We use cutting-edge technology for software development and offer full services to start a new lotto business. Every lottery developed by Melior Games has customizable, user-friendly interfaces and high security to ensure maximum safety. 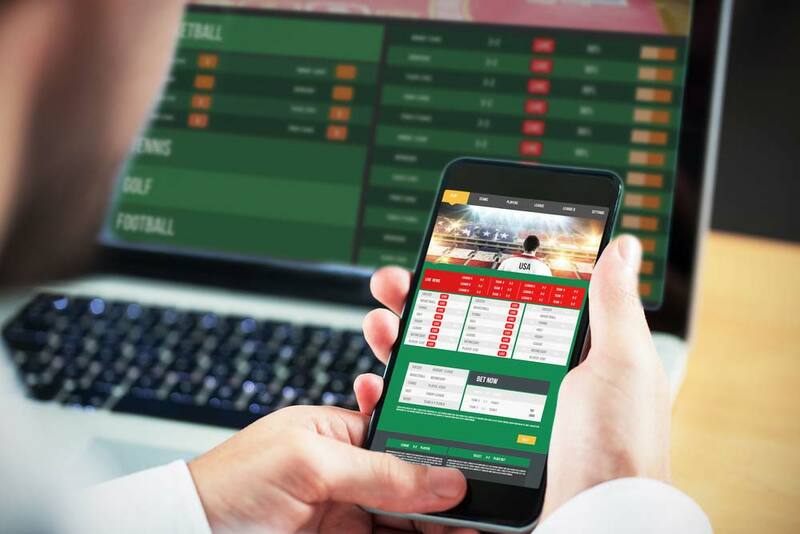 Melior Games designs and develops custom white-label solutions for online sports betting companies across various platforms. Our betting software contains odds calculators and unique data aggregation applications for real-time tracking of statistics and odds, in addition to personalized user portals having integrated payment infrastructures that support cryptocurrency transactions. We also have a keen interest in exploring the hottest industry trends, like combining betting services with virtual sports.